For status of this property, please call the listing agent, Mike Toppa, at 321-543-3540. 2 offices under air, 6 Roll-up doors, loading dock, 3 phase service upgrade is available. Handicap ramp, 10 1/2' ceilings in warehouse, lots of parking, fenced. 2 blocks west of US Hwy1 and 2 blocks south of Hibiscus Blvd. 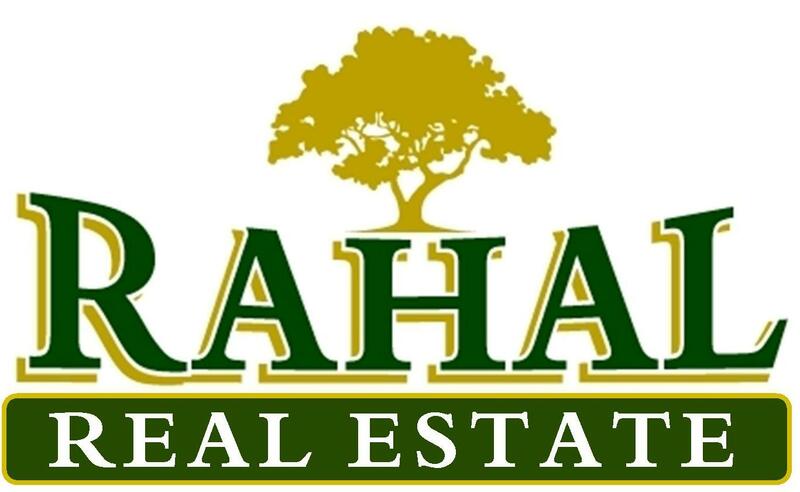 Hi, We're Rahal Real Estate LLC and we'd love to assist you. Whether you're in the research phase at the beginning of your real estate search or you know exactly what you're looking for, you'll benefit from having real estate professionals by your side. We'd be honored to put our real estate experience to work for you. With 40 years of experience in the Brevard real estate industry, Rahal Real Estate knows the local market and what is required to get your home SOLD! We will provide you with a Comparable Market Analysis, providing you with a true value of what your property will sell for at the current market values. Use our experience to guide you through any real estate transaction whether buying or selling a home.